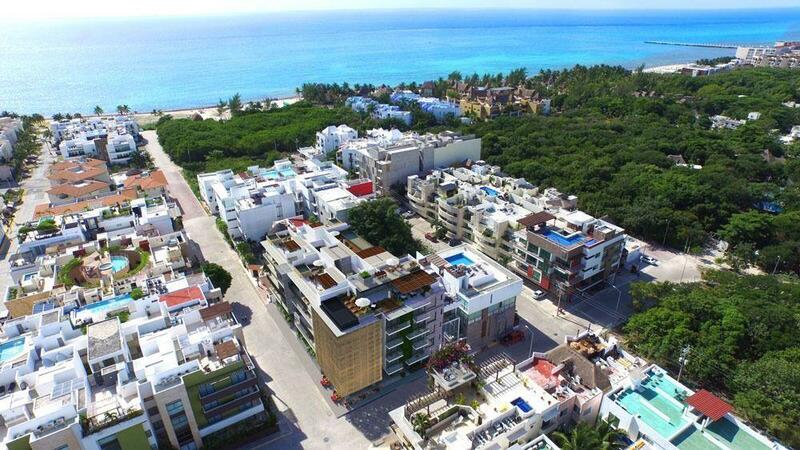 Kiin Village is located between Cancun and Playa del Carmen, it is a unique concept of its kind that becomes an integral community, quality of life, security and accessibility. This residential has the benefit that counts and guarantees controlled access, 24 hour security, large green areas, large pool and a gym. Beautiful house with 3 bedrooms with closet, 3.5 bathrooms, 2 balconies, parking for 1 or 2 cars and private pool. It is sold completely finished and is delivered 1 or 2 months after signing. You can choose the finishes with the builder to have a house to your liking.